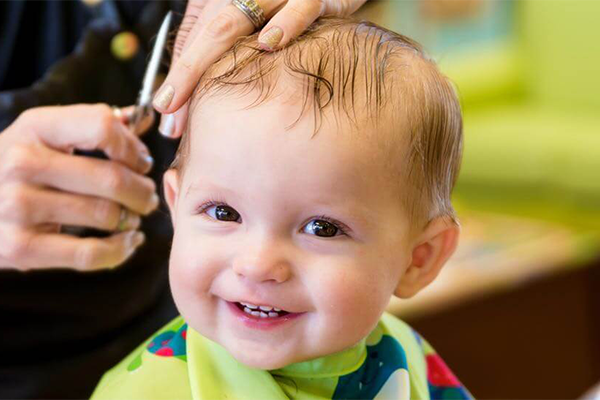 At Haircuts For Peanuts®, we believe your family should enjoy their haircuts. That’s why we’ve taken extra steps to ensure that the whole family feels at home while they’re here. It’s more than just a haircut. It’s an experience. We cater to your whole family. Read more about us. All services are by appointment only. Call us today at (585) 377-9710 or make a reservation online. Each of our first-class services include a quality haircut, balloon, popcorn and choice of a sweet treat! An experience that you’ll remember forever! You’ll leave with a First Haircut Certificate, keepsake photo, a lock of you child’s hair – and, of course, a great new look. Need a quick clean up before a party or event? 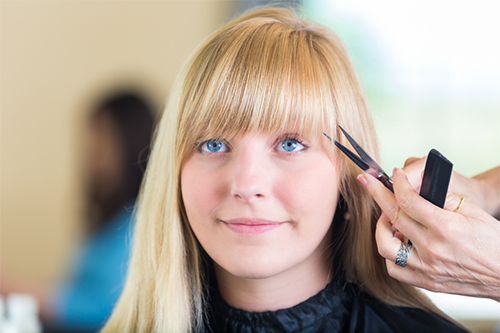 Stop in and extend the life of your child’s last haircut with a thorough trim of your child’s bangs. Our standard haircut package will have your peanut looking great in 15 minutes or less. 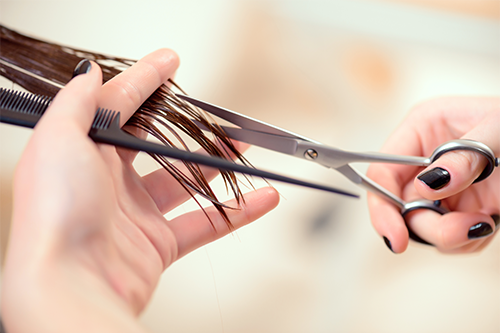 Our standard haircut package will have your hair looking great in 30 minutes or less. We rejuvenate your child’s hair with a thorough wash, using our advanced child-friendly shampoo and conditioning products loaded with essential vitamins and nutrients. Want to learn more? Read our frequently asked questions page.